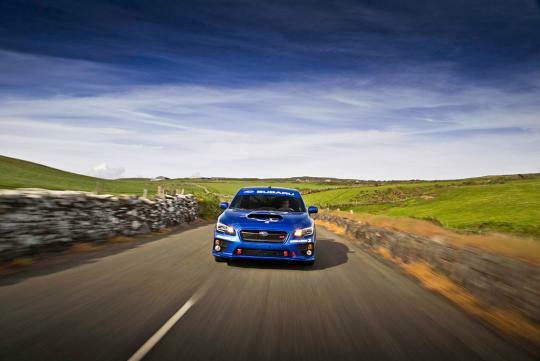 With a few improvements, including a chassis that is 40 percent stiffer compared to the previous generation, made to the new Subaru WRX STi, Subaru decides to make another trip to the re-known Isle of Man TT to reset a new record. 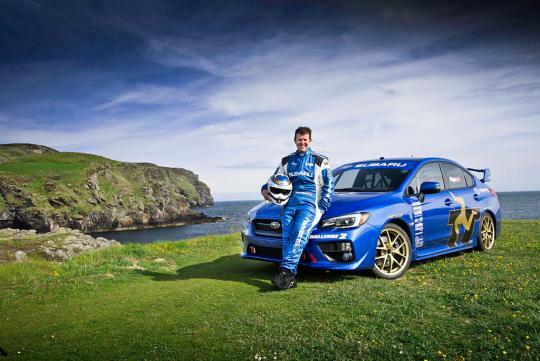 Of course, the best person to do that would be Mark Higgins who also drove for them 3 years ago when Subaru came here in their 2011 WRX STi to set the fastest production record for a car. 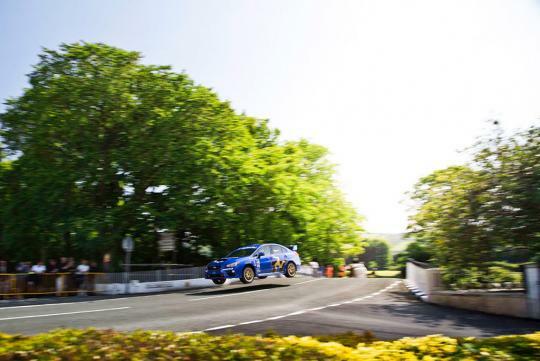 This time round, he managed to best his previous average speed record of 185.65km/h to hit 189.11km/h with a timing of 19 minutes and 16 seconds on the 59.5km course. So was there anything done to the car? Actually yes. Firstly, its a US specification car and it was fitted with a rollcage and had the speed limiter removed. 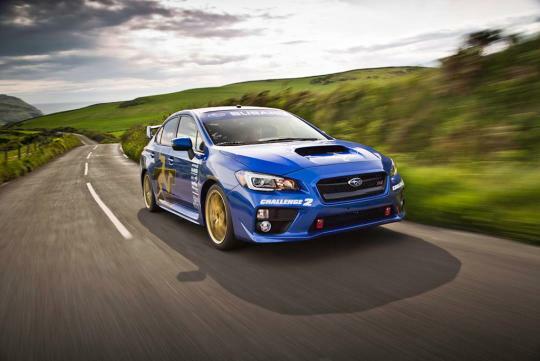 Then comes springs and dampers that are slightly more robust to make sure the body control remains taut on the bumpy roads. Lastly, some upgraded brake pads and Dunlop Direzza tyres make sure the car stops as well as it can go.